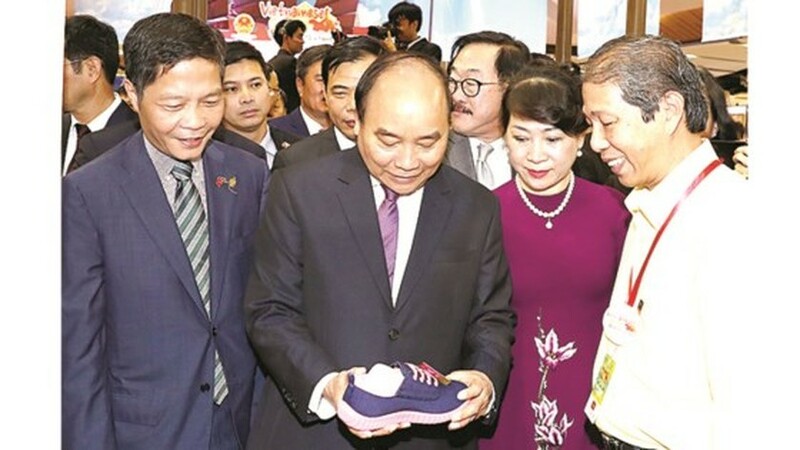 Vietnamese Prime Minister (PM) Nguyen Xuan Phuc attended in the Vietnam- Thailand Economic Cooperation Forum in Bangkok capital of Thailand yesterday. 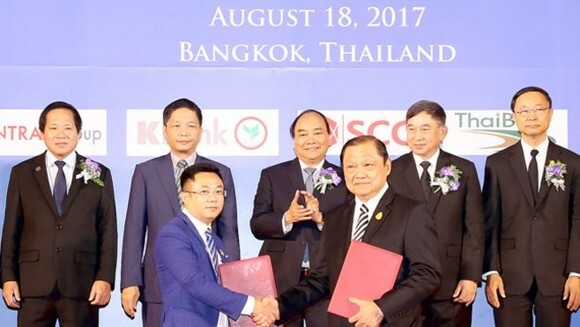 The event was co-organized by Thailand- Vietnam Enterprises Association, Kashikom Bank of Thailand, the Ministry of Planning and Investment of Vietnam and Vietnam Embassy to Thailand with the participation of 500 firms of the countries. 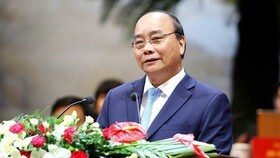 At the forum, PM Nguyen Xuan Phuc said that the two- way trade turnover of Vietnam and Thailand reached more than US$ 12.5 billion after four years of the establishment of the strategic partnership ties. 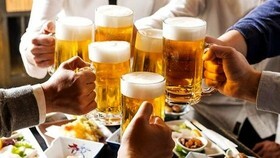 Thailand has had around 470 investment projects into Vietnam with total capital of over US$ 8 billion so far. 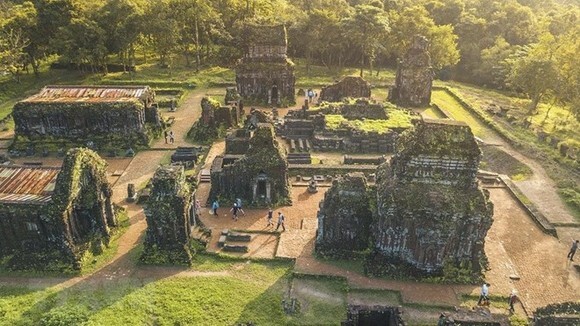 In the tourism sector, around 830, 000 Vietnamese travelers had arrived in Thailand, and Vietnam had attracted nearly 270,000 tourists from Thailand. The country also continues encouraging startup activities between domestic and global enterprises and creating advantages for foreign investors into the market. At the meeting with Thai Prime Minister Prayuth Chan-ocha, both sides discussed about organizing of annual and once in two year-meetings to solve difficulties for investors and other issues. 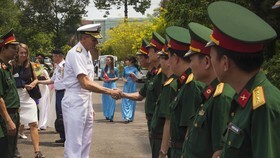 Thai enterprises highly appreciated strong economic development of Vietnam, administration and policy reforms; and thanked the Vietnamese Government's assisstances for creating favorable condition for Thai businesses as well as ASEAN countries which operating n the market. 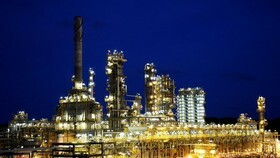 On the occasion, SCG group unveiled development of Long Son Petrochemical Company (LSP), an investment and cooperation project between Petro Vietnam and SCG group. Both sides co-signed memorandum of understandings on investment cooperation between SCG Chemicals Company and member companies of Petro Vietnam. 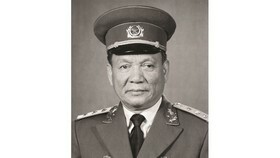 Within the visit framework to Thailand, Prime Minister Nguyen Xuan Phuc had meetings with Head of Privy Council of Thailand Prem Tinsulanonda and President of the National Assembly of Thailand Pornpetch Wichitcholchai. 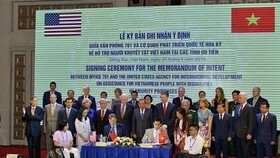 PM Phuc suggested the nations’ legislative agencies to strengthen information hoping that the partner will continue creating the best favorable business conditions for Vietnamese firms; calling for its investors into Vietnam.